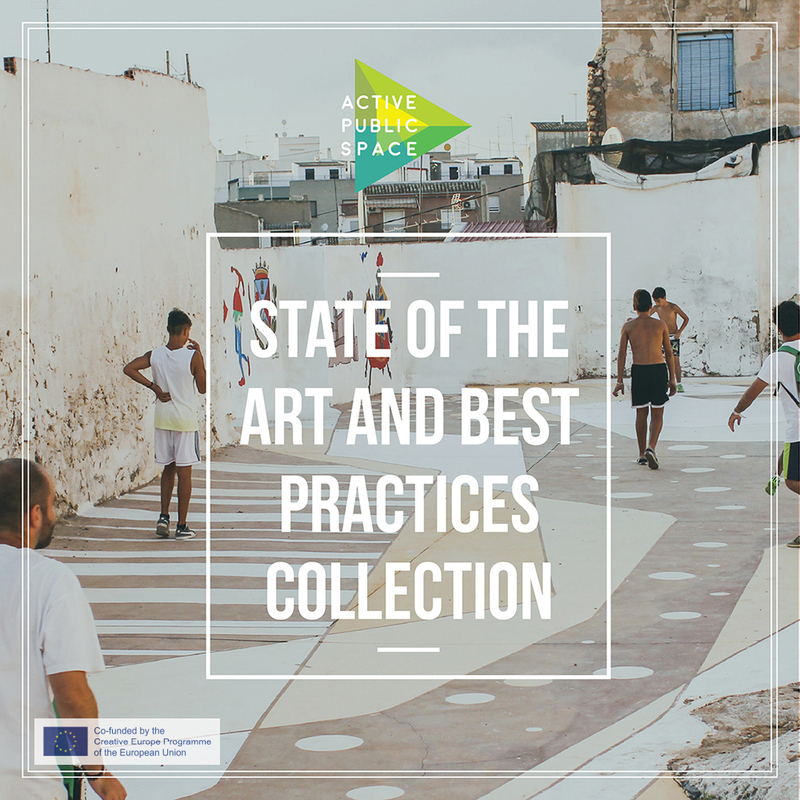 The Active Public Space “State of the Art and Best Practices Collection” is now available! Please download it at the following link! “How to” Guide – Download available!